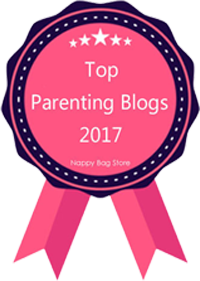 My fourth interviewee is fellow parent blogger, Vicky Charles. She and her lovely two-year-old daughter, Samaire, live in Salisbury. 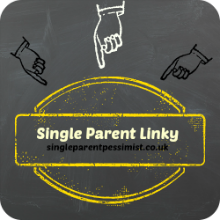 How old were your children when you became a single parent, and how did this come about? My daughter was 3 weeks old when her father left us, but I found out afterwards he had started a relationship with someone else before that point. He’s an unpleasant, abusive person whose main aim in life seems to be to produce as many offspring as possible. I think he’s currently on about 10 or 11. What things have you found hardest as a single parent? I think it’s got easier as she’s got older. When she was tiny, I found it so hard that there was nobody to care about whether she’d just smiled, the cute face she’d just pulled, that sort of thing; friends and family will say “oh, cute” but nobody can be as interested as her father should have been. This and the feeling of being lonely and stuck in the house when she went to bed in the evenings was the main reason I started my blog. What are the benefits to parenting alone, in your opinion? I can make decisions about my daughter’s life without having to consult anyone. I breastfed until she was 17 months old, we still co-sleep and we have a very close bond. We do as we please on a day-to-day basis, without waiting for someone else to get up or put their shoes on! 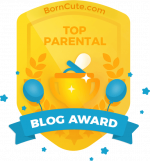 Have you faced any negative judgements/stereotypes for being a single parent? If so can you share with us what happened and how it made you feel? I live on a “rough” council estate that houses a lot of single mothers on benefits, as well as drug dealers, addicts and so on. I know that when people see us walking out of this estate in the mornings, they judge us as “yet another single mother” - it doesn’t help that I look quite young for my age (apparently)! Once when I was on a radio show talking about being a single parent, I received an email from a stranger telling me I was damaging my daughter by not allowing her father contact. This despite the fact her father has made no effort at maintaining contact, is known to social services and is generally very unpleasant. There are plenty of people out there who think couples should stay together “for the kids” regardless of the individual circumstances, but to me, the ideal family is one where the child is happy - whether they have one parent or two. 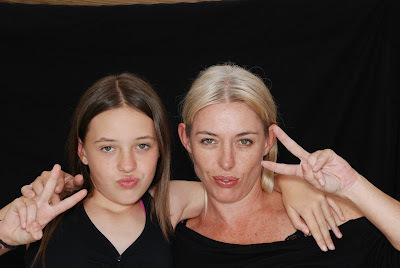 For a long while, I was fine going out on my own with my daughter in the week, but on weekends I felt like my being alone with my daughter made us stick out among all the couples and families walking around town and was terribly self-conscious. Now though, I don’t care! I am always complimented on how happy and “well behaved” my daughter is and I know I am doing a better job on my own than I could ever have done with her father. What sort of relationship do you have with your ex, and how easy/difficult is it to maintain for your child/ren? I have NO relationship with my ex! I tried very hard in the beginning to maintain contact with him, biting my tongue about what he had done to us because I felt we needed to make an effort to be civil for my daughter’s sake. Eventually my health visitor stepped in and made me realise I was still allowing him to manipulate and control me, and that I needed to take a step backwards to protect my child. How much contact did/does the father have? To begin with, I was taking her to his work several times a week to see him, but when I realised he was making no effort and doing his best to undermine my (still very shaky) self confidence as a mother, I stopped. I told him we could arrange regular contact if he would go to counselling for his abusive behaviour. He refused and shouted at me in the street that I was an unfit mother. He has not seen my daughter since, and at this stage, it will be over my dead body that he ever does. How does your child/ren cope with contact? To be honest, if she were ever forced to see him I don’t think she would cope very well. The children who live with him have a very different life to her, and I don’t think she would enjoy that way of life. Does he pay maintenance? If so, how did you come to an agreement on the amount? To begin with, he said he would put money into my account each month, but it turned into a regular excuse to harass me about how he’d paid and so should be able to see her whenever he wanted. There were numerous texts about how much he was supposed to pay, and to re-check my bank details for the umpteenth time. Eventually I realised he was just using it as another way to keep tabs on me and keep talking to me, so I went to the CSA. When they contacted him, he was very angry and punished me by refusing to make any payments until the CSA had sorted out their side of things - something that took a long time because he did not co-operate with them! The amount he pays varies; last Summer it went down to £4 per month, and until recently it was £20 per month. I’ve not had a payment for a while though, and now the CSA rules have changed so I doubt I will until I pay them to set it up again! What’s your job, and how many hours do you work per week? I was working in a call centre for a pension company, but it was so hard to juggle that with looking after my daughter and trying to keep the house reasonably clean and tidy. I’m self employed now and work from home, which means my hours can be more flexible. It’s difficult to say how many hours I work because I tend to work around my daughter and housework! At the moment, because I’m just starting out and trying to establish myself, I think it’s probably close to 40+ hours a week. Who looks after your child/ren when you’re working? How do you feel about the current childcare arrangements? My daughter goes to an absolutely fantastic nursery down the road, four days a week. I work while she’s at nursery, and then after she’s gone to bed. To be honest, her nursery is so good, and she enjoys it so much and gets so much out of it, that I will work as hard as I can to keep her in that nursery! How old were your child/ren when you first went back to work? How easy was it to adjust back into work? I was very lucky, in that I took holiday before my maternity leave began, and then my daughter was born early - so she was almost 13 months old by the time I returned to work. By that point, I was ready to go back - but I couldn’t have gone back before that! Have you ever felt guilt by working? If so, why? I had terrible guilt when I first went back to work, and when I increased her days from three to four a few months later. She settled into nursery very quickly though and it was so obvious she was having a great time there, that I knew she was looking forward to going. What’s your view on Child /Working Tax Credits, and the cost of childcare? I think Working Tax Credits are a great idea, but the fact they use your earnings from the last tax year to calculate what you’re entitled to is ridiculous! 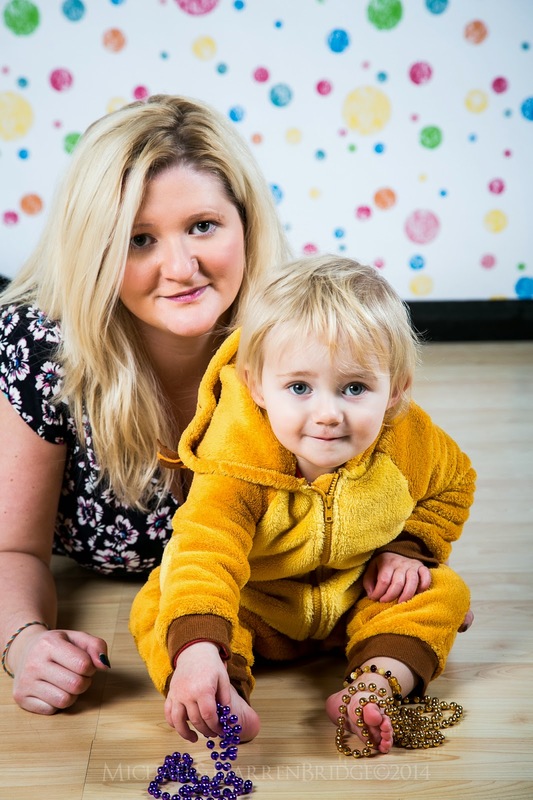 I am happy to pay what I do for my child to be in nursery, because I can see that the staff all work very hard and are as interested in my child’s development as I am. I am happy that the nursery I use, put their profits back into resources for the child so it’s right that they should charge that amount. I think if we’re going to lower childcare costs for parents, nurseries should be subsidised by governments so that the nurseries and their staff receive the same income. What is your work/home/social life like? Have you managed to find a good balance? If so, how? I basically have very little social life! Changing my work means that I can now meet friends for coffee during the day when I have time, but I rarely go out in the evenings. I am very reluctant to get into another relationship, and I’ve learned from horrible experience that getting drunk is a bad idea if you’re still going to be woken by a toddler at 6am! Are you dating again? If so, how long did it take before you were ready to date again? I did have a very brief relationship when my daughter was about 8 months old, but it didn’t work out; I don’t think I was ready. I’ve been on a few dates since, but nothing has gone anywhere. I do get lonely sometimes, but most of the time I find that actually, there’s no space in our lives for a third person! 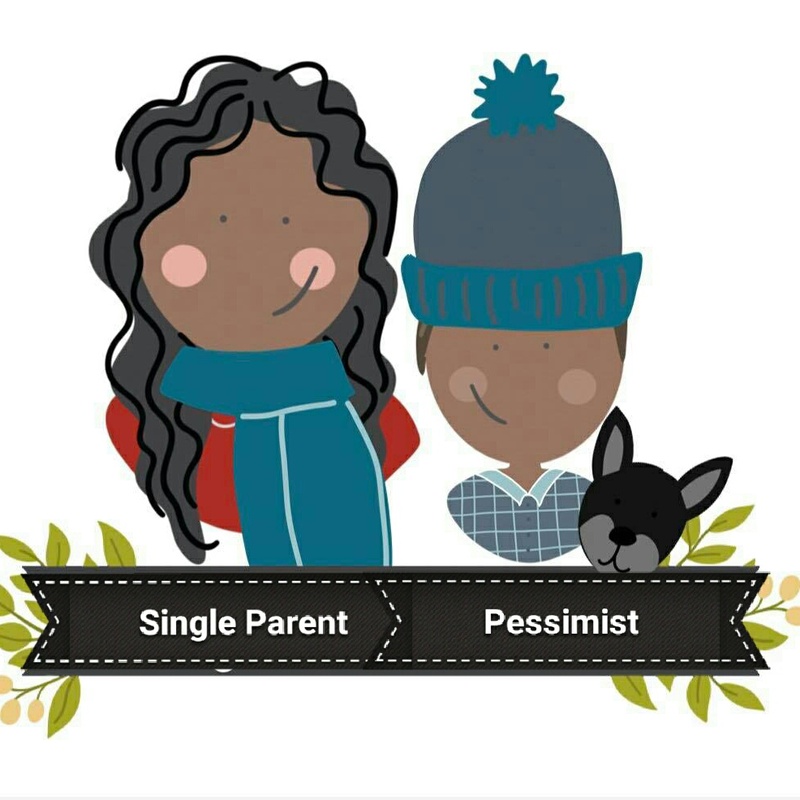 What tips do you have for other single parents wanting to meet someone? Just be patient, and focus on what is important! Don’t rush into something just to avoid lonely evenings on the sofa! 1. Just keep plodding! I’ve had plenty of times where I’ve been knee-deep in dirty nappies and wanting to just lay on the floor and cry, but that’s usually resolved by an early night. This too shall pass! 2. Recruit your health visitor, GP, friends, family. Don’t be afraid to ask for help, and to accept it when it’s offered! My health visitor referred me to Home Start, who sent a volunteer to come and visit for two hours a week; I think she saved my sanity in that first year of my daughter’s life! 3. Learn to prioritise. If you’re too knackered to do the washing up, just leave it for tomorrow. The world will not end, and those who would judge you for the state of your draining board are not the sort of people you need in your life. A very interesting read. I admire anyone who can raise a child on their own. I could not deal with Ethan on my own, of course I would if I had to but the support of my partner is very appreciated. What a very interesting read. Vicky you're amazing - I don't know how you do it. This week my husband is on shifts and I'm on my own with three children under 5 for three days . . . it's REALLY hard but I know I've got help again at the end of the week so I can get through it. 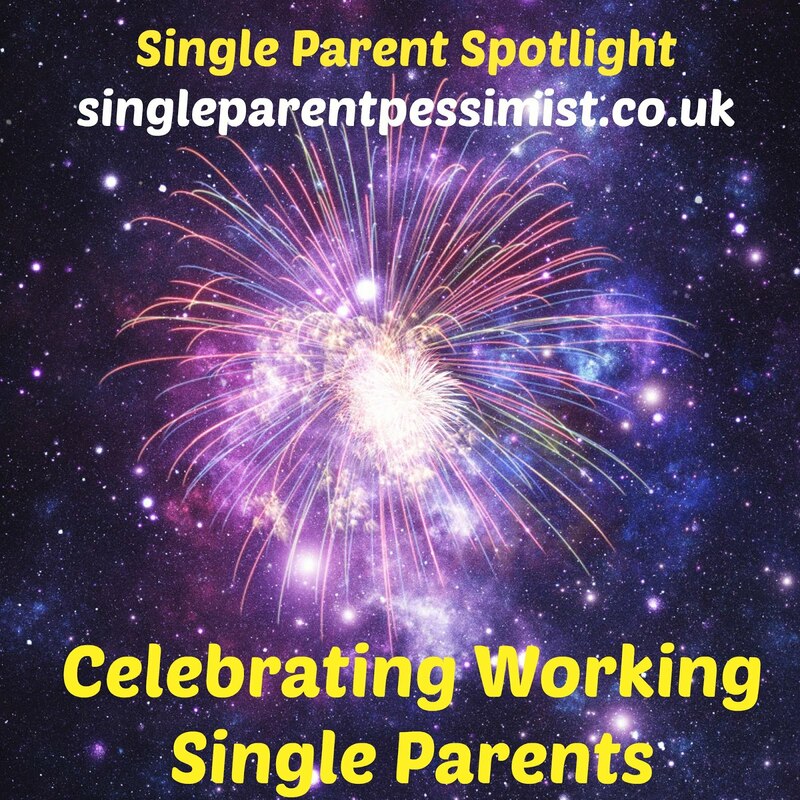 Thanks for your comments guys, if you know any other working single parents I could interview, send them my way!